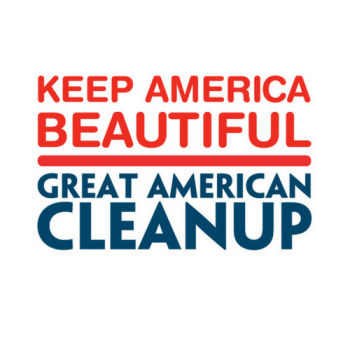 For additional Palm Beach County Clean-up locations, please visit Keep Palm Beach Beautiful. Join Gumbo Limbo and millions across America for the nation’s largest community service program! Get involved by signing up for a beach or mangrove clean up with Gumbo Limbo Nature Center. Event t-shirts (limited supply) and supplies provided by Keep Palm Beach County Beautiful, Inc. sponsors. Community service hours awarded, groups welcome. Space is limited. All ages; children under 18 must sign-up and participate with an adult. No drop-offs. Groups: call 561-544-8615 to register. Individuals and families may register online.